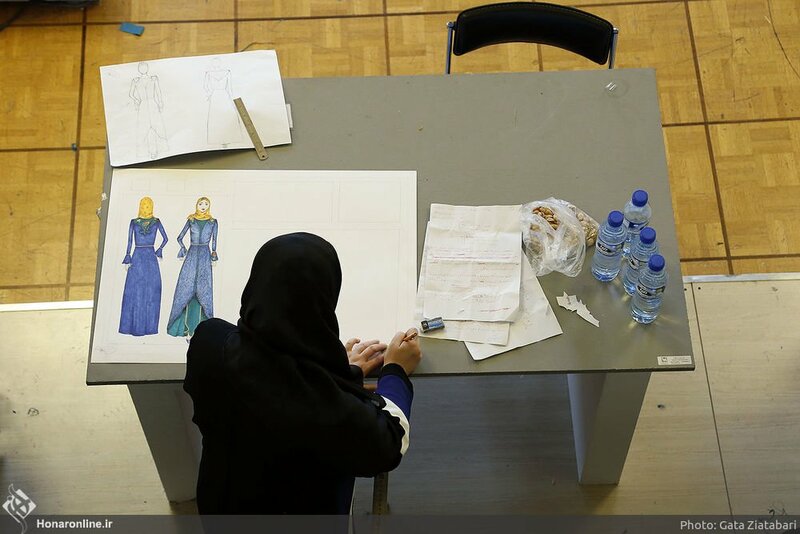 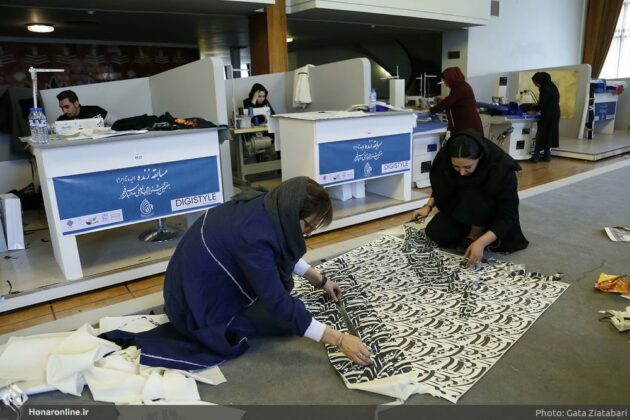 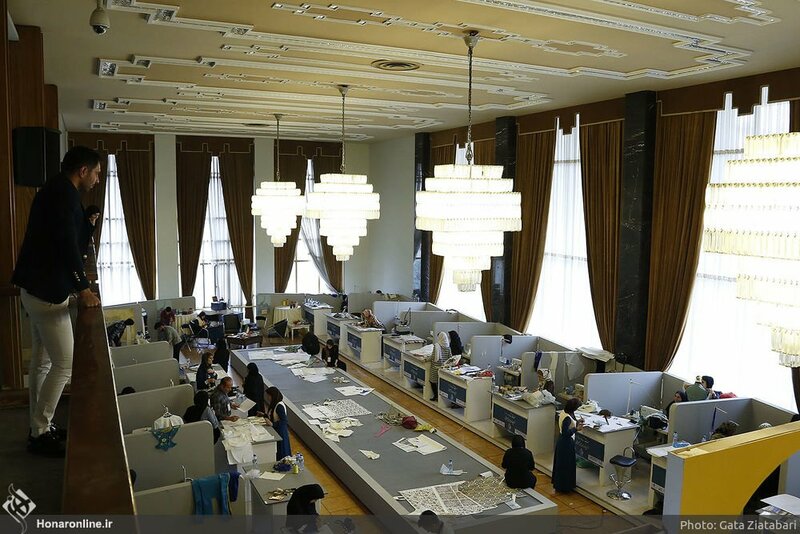 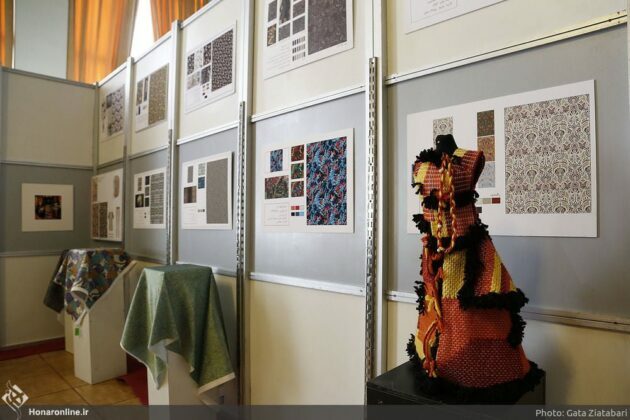 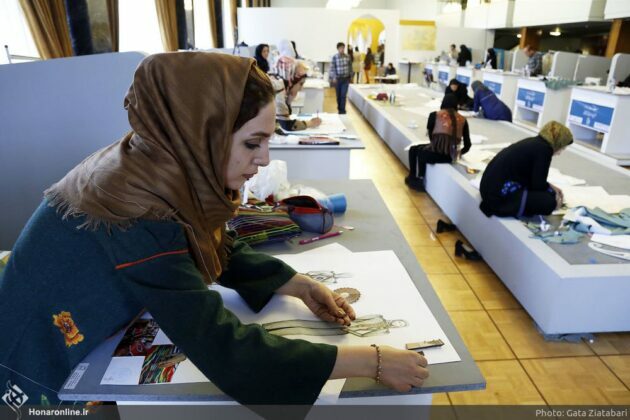 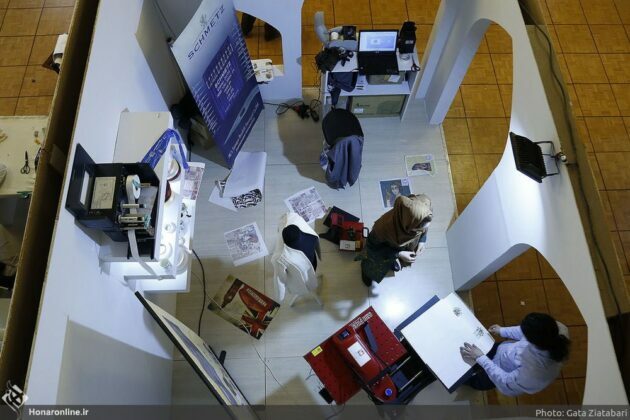 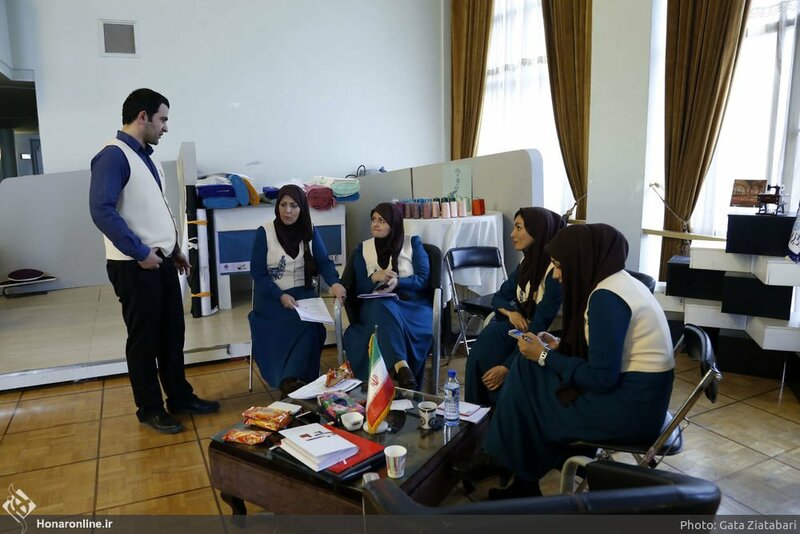 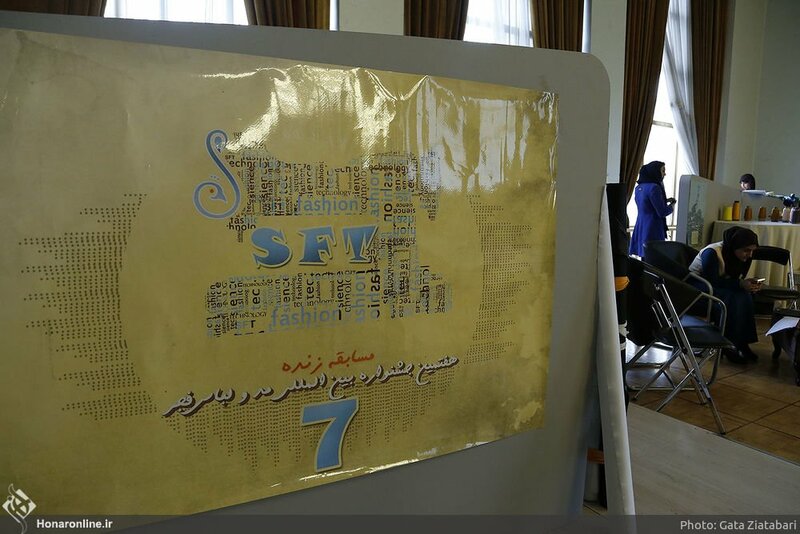 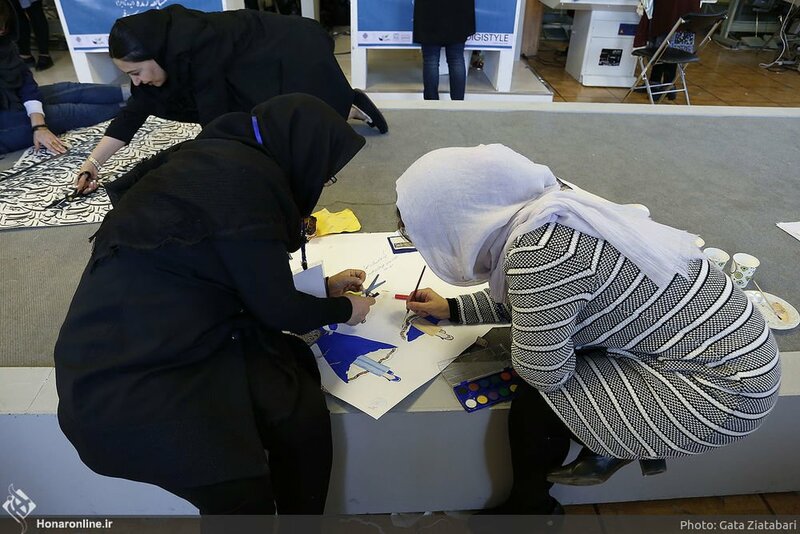 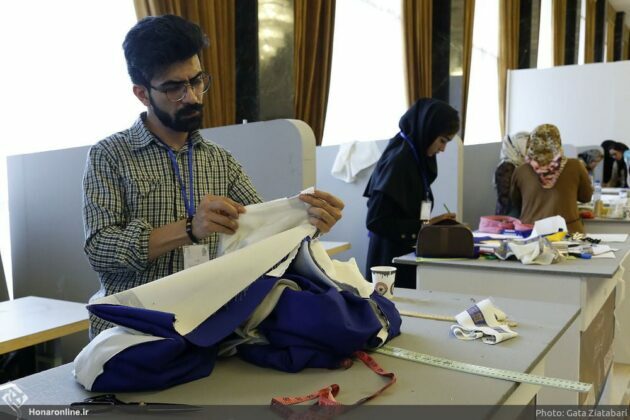 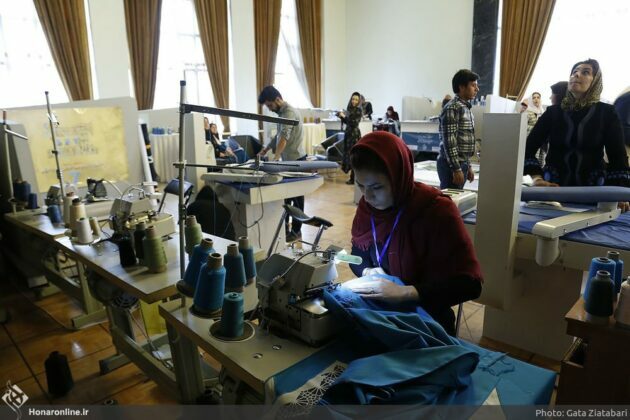 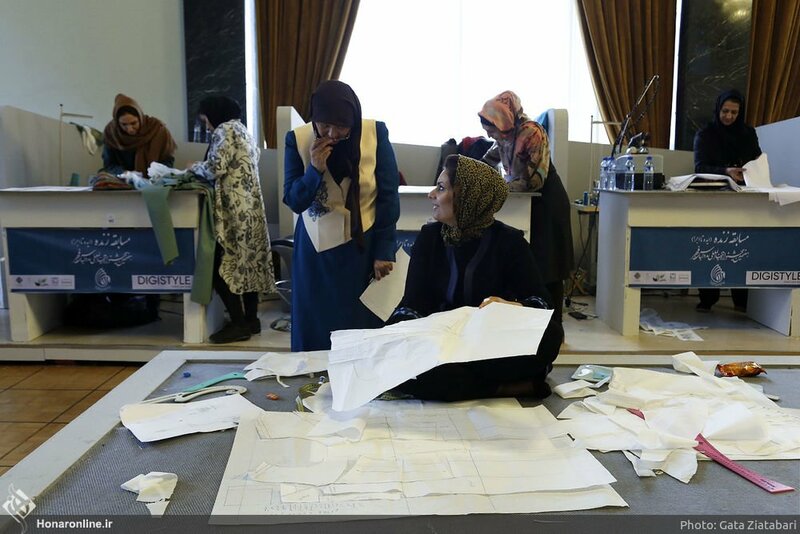 A live fashion design contest was recently held in the Iranian capital Tehran as part of 7th Fajr International Fashion and Clothing Festival. 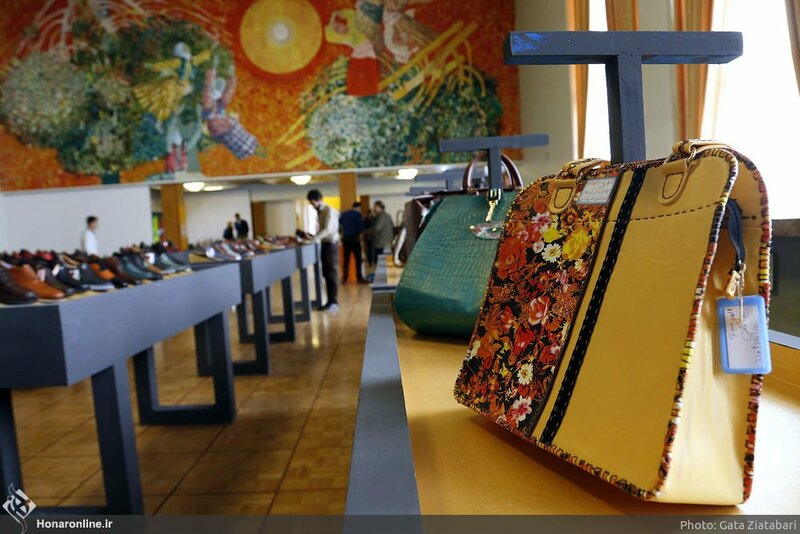 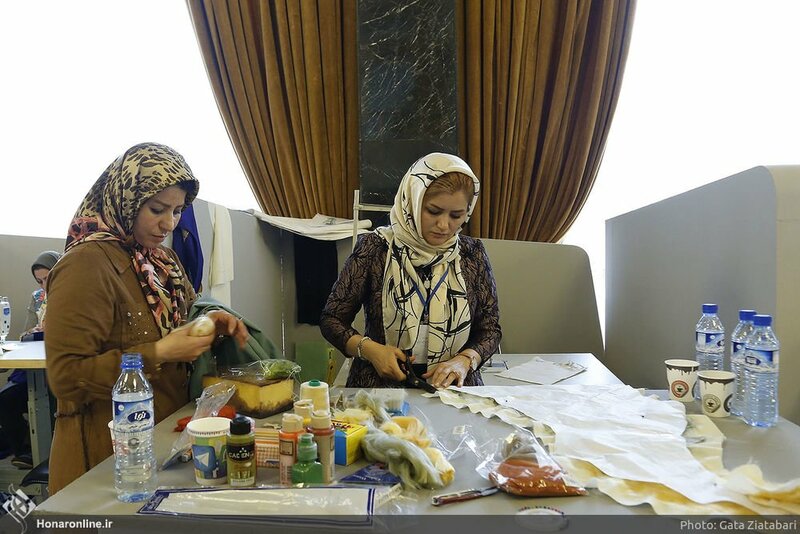 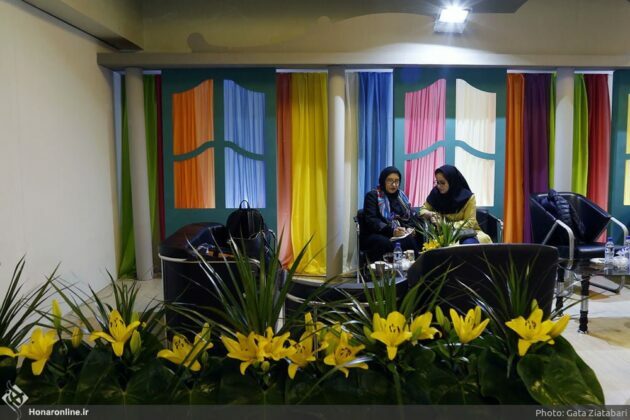 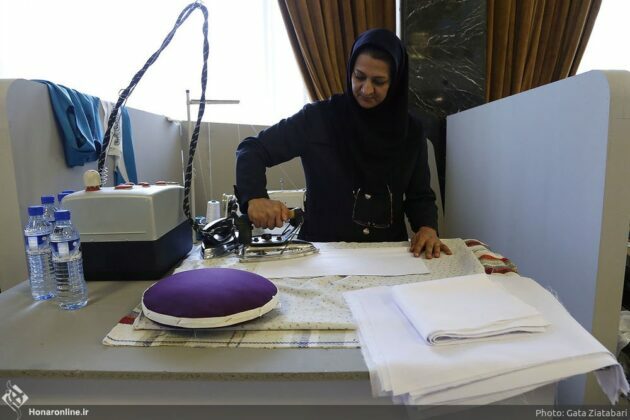 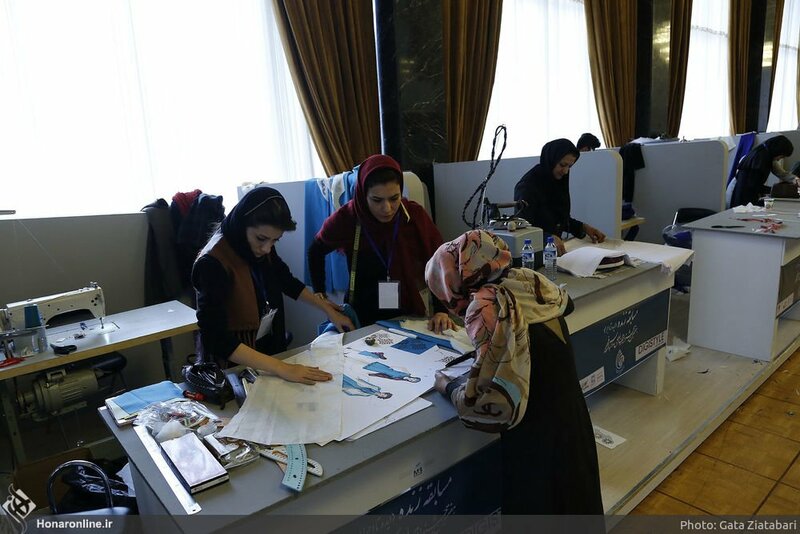 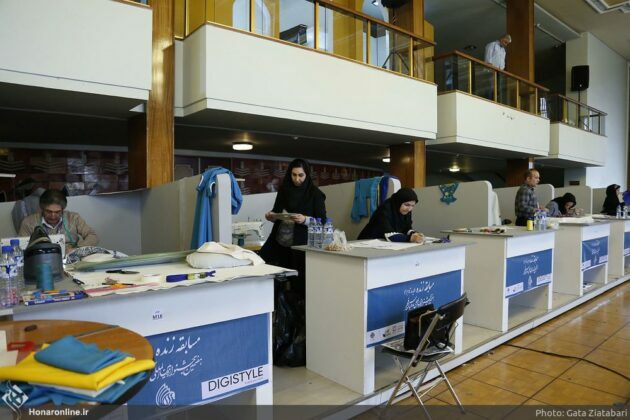 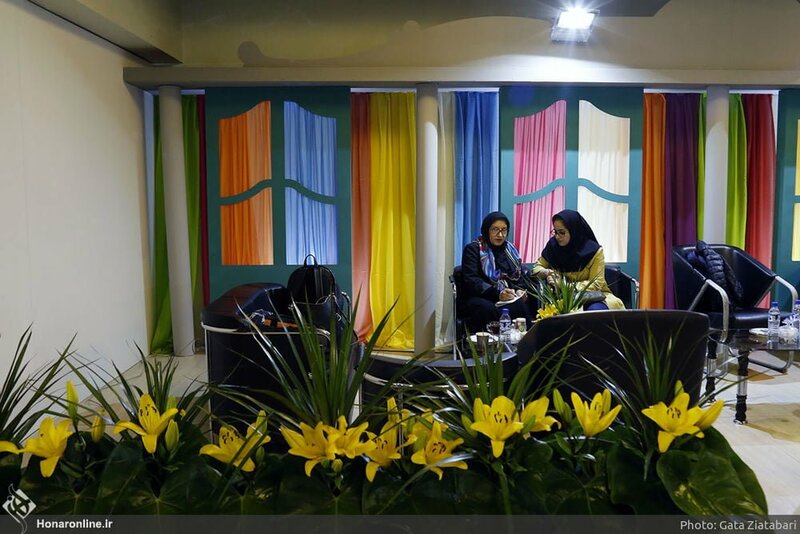 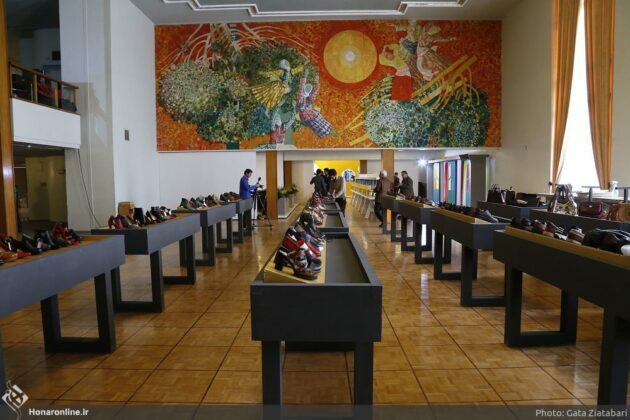 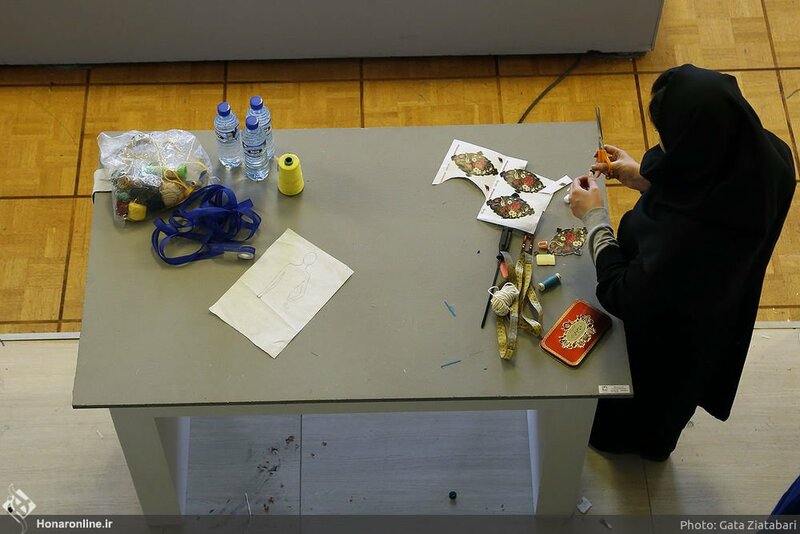 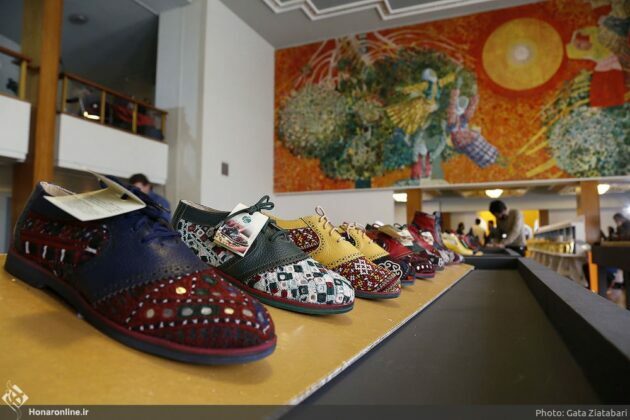 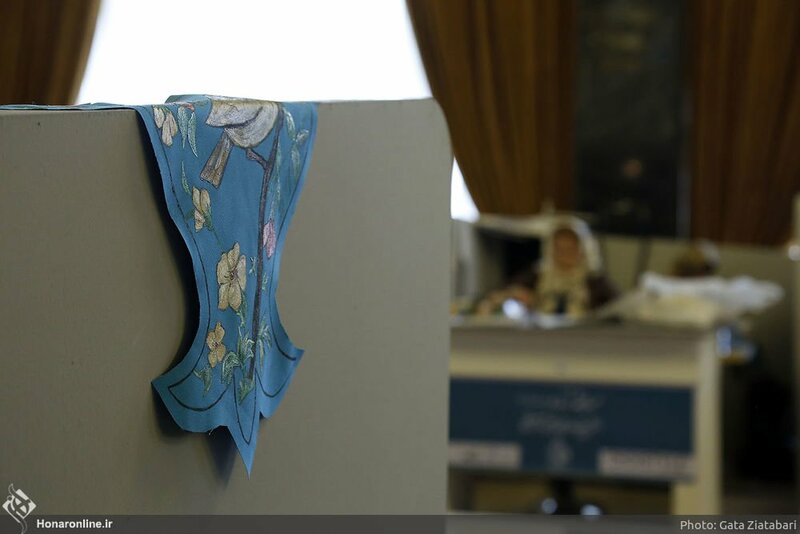 The contest, with a focus on women’s wear, was held during the first three days of the Festival in Tehran’s Vahdat Hall. 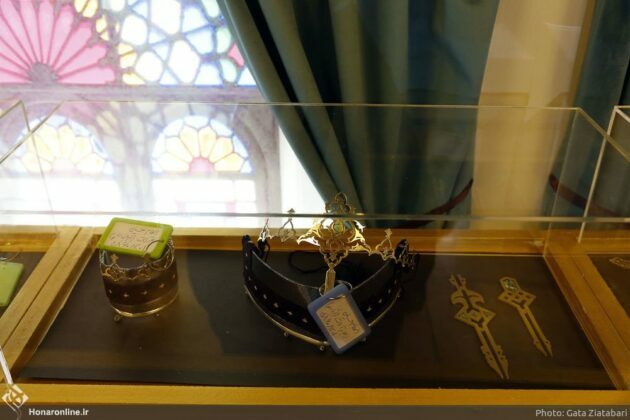 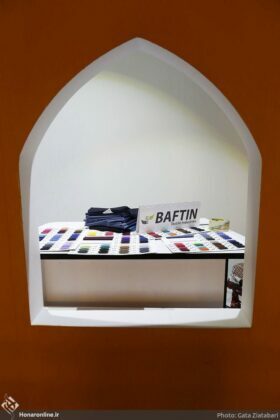 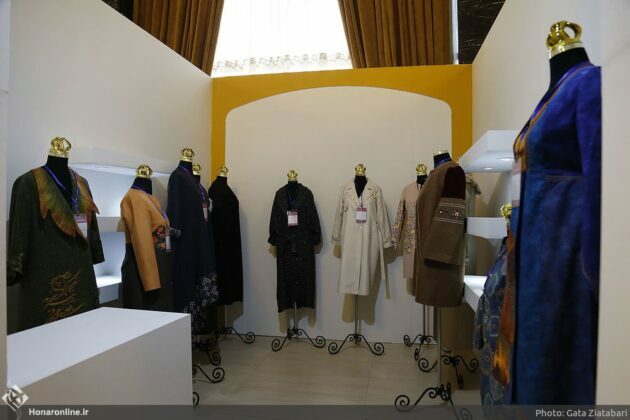 The 7th Fajr Fashion and Clothing Festival has kicked off on February 25 and will be open to visitors until March 4, 2018. 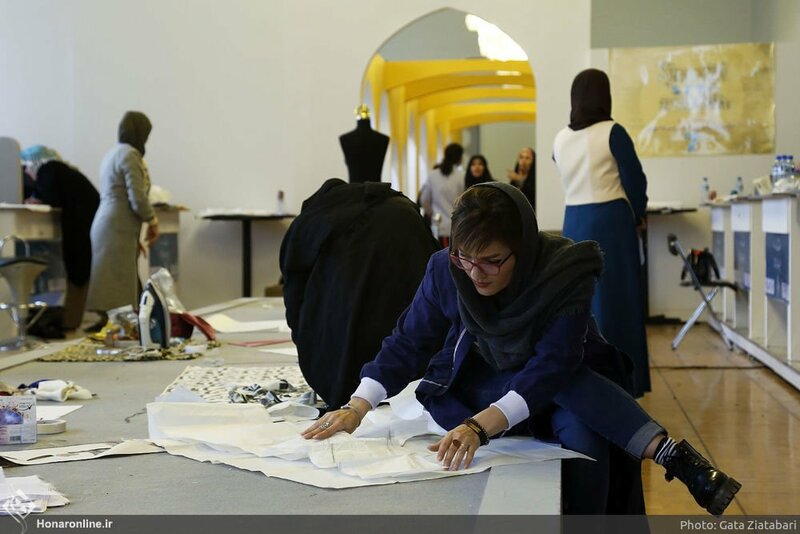 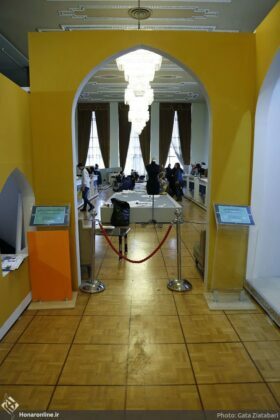 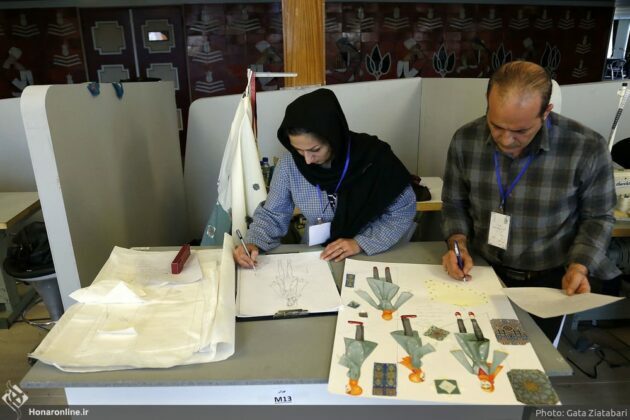 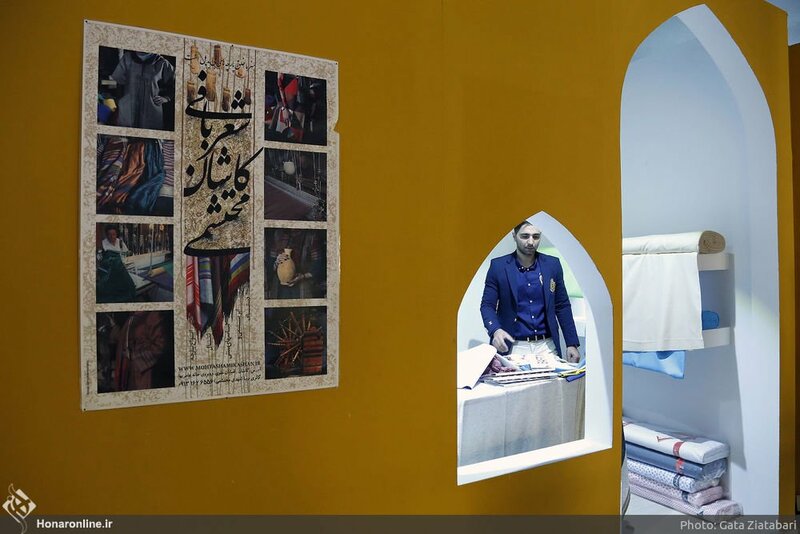 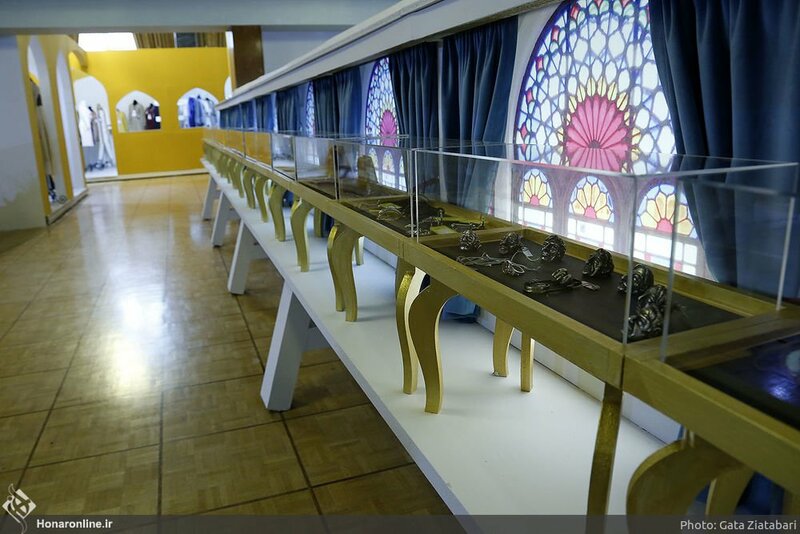 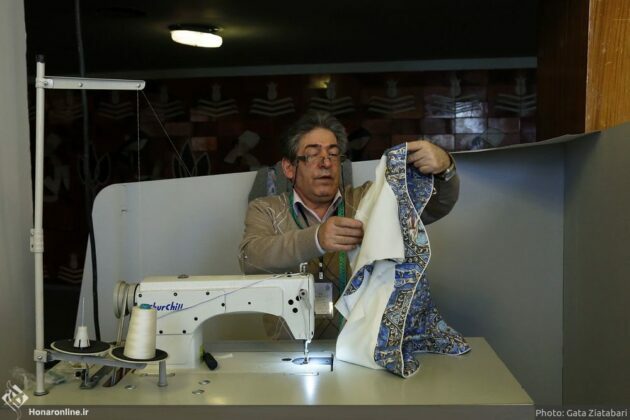 The festival aims to encourage designers to promote Islamic and Iranian ideas in clothing throughout the country.